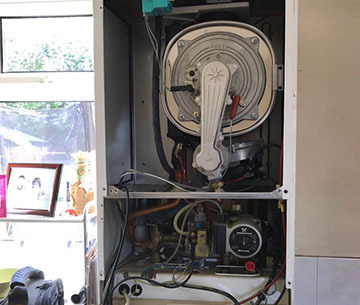 Your boiler is one of the most essential parts of your home, so when something goes wrong it’s important you have a reliable business to help get your home back to normal. 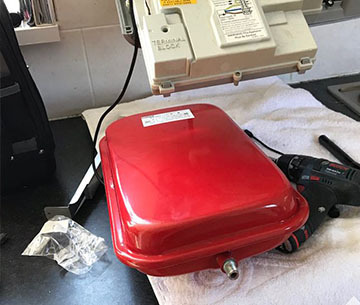 Here at GrandVay Home Solutions, we pride ourselves on our top quality Gas and Heating Services. 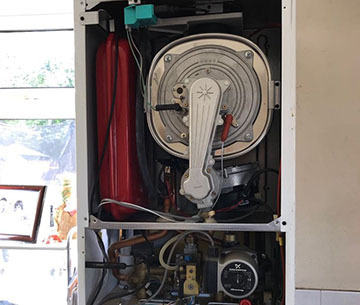 From new boiler installations to full repairs we have you covered. For those that have more than one property we can also help keep you compliant and up to date with legislation, providing you with the correct documentation. We aim to provide a first class service and customer satisfaction is our aim. Our advice is free and impartial and we will only tell you the facts and what you need to know and what you should be aware of - if a job cannot be done to our standards, then we won't do the job. We are passionate about providing people throughout the North East with a range of commercial services.